If you happen to experienced some loud, attention-grabbing alarm in public restrooms, then you are experiencing the Safeguard Germ Alarm. It is a soap dispenser and alarm in one made by Safeguard to discuss some issue of germs in public restroom. It will trigger once a person leaves a toilet cubicle and will disarmed once the soap dispenser has been pressed. It was first introduced last October of 2013 during the Global Handwashing Day, as Safeguard creates soap alarm to encourage hand washing. 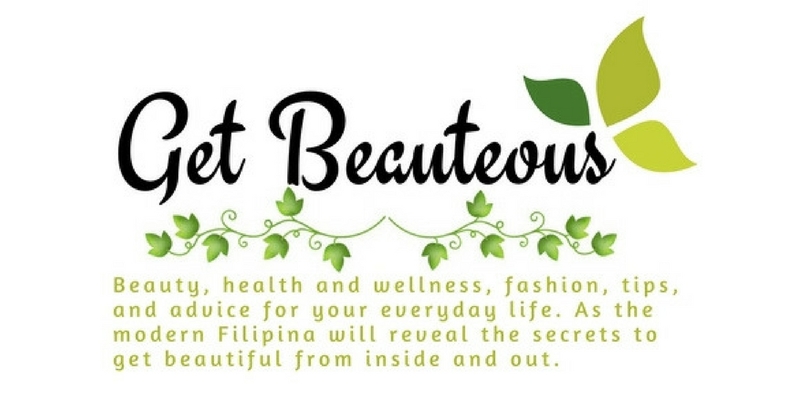 It was first installed in Mc Donald's branches around Metro Manila. Schools and Offices. Alerted more than 10, 000 people to wash their hands after using the toilets. 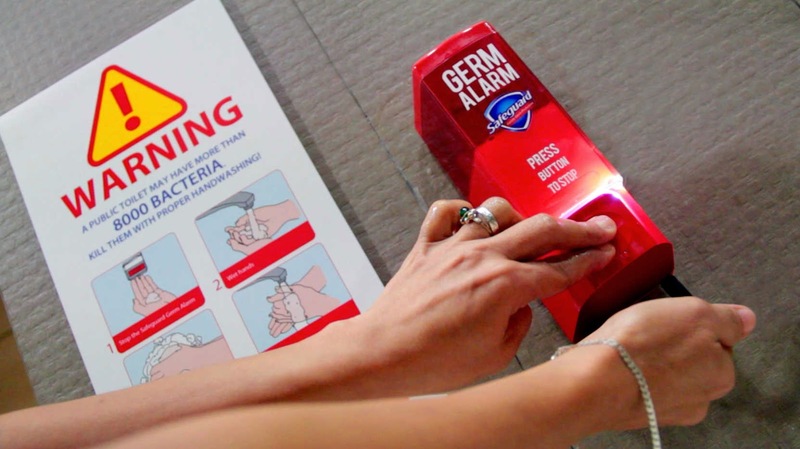 Safeguard Germ Alarm will soon be installed in more public restrooms around the country so that more Filipinos could make proper hand-washing a habit. It was said that public restrooms can contain more than 1,000 colony- forming units per milliliter of infection-causing bacteria. In a study in Michigan State University, researchers found that only 5% of people who used the toilet washed their hands while 33% did not use soap and 10% are those who did not wash their hands. It is recommended that everyone should wash their hands with soap and water for at least 20 seconds, so that it can kill most of the germs. Learning proper hygiene and installing of hand washing among kids from an early age is very important. It can protect themselves from germs when in school, or in other places. Make hand washing a habit and use safeguard soap that is proven to kill 99.9% of germs in the body that can cause illness like diarrhea, cough, colds and pneumonia. Safeguard is also committed in protecting every family from germs that cause illness. Through innovative education programs, partnerships with respected local health organizations, and support for Global Handwashing Day, Safeguard's fulfill its mission to promote life-saving hygiene habits around the world.